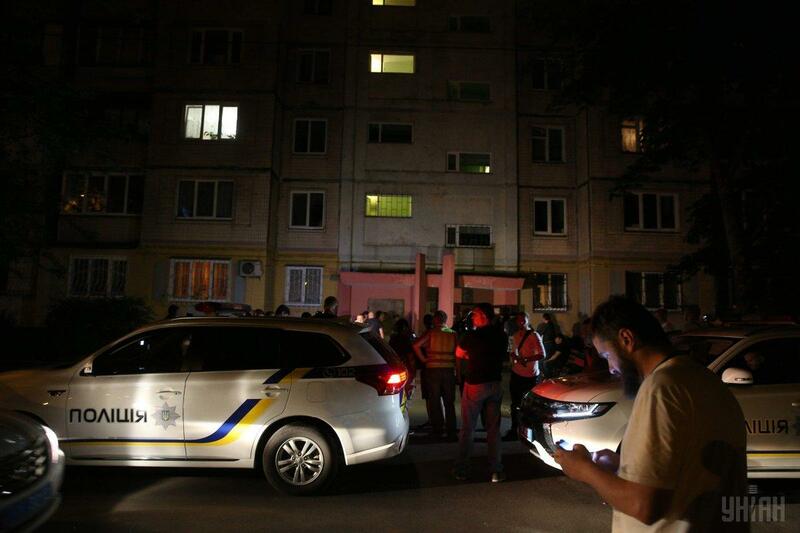 Russian opposition journalist with pro-Ukrainian views, Kremlin critic Arkadiy Babchenko was gunned down near his Kyiv apartment Kyiv on May 29. UPDATE, May 30: Following publication of this article, it was revealed that Arkady Babchenko had not in fact died as reported. Babchenko died shortly in the ambulance as he was being rushed to a hospital. Journalist Ayder Muzhdabaev was first to report about Babchenko's murder. Where was Arkadiy Babchenko killed? 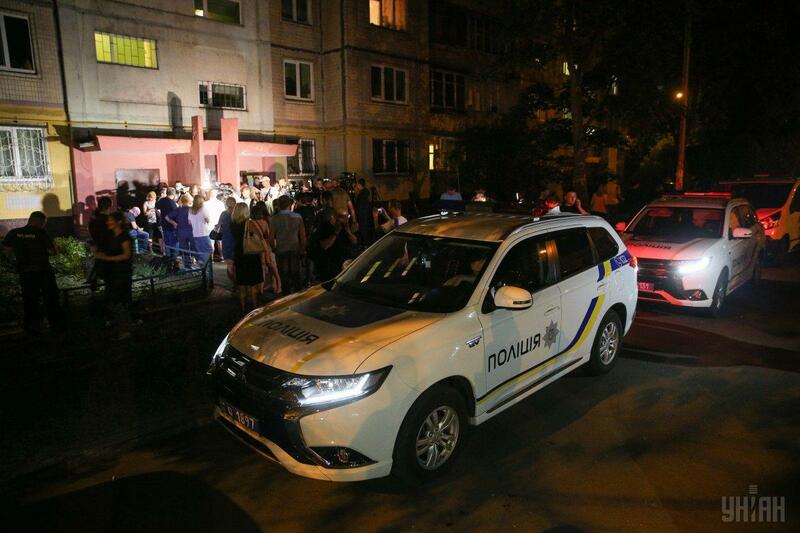 An unidentified attacker shot three times at the journalist's back as Babchenko was entering his apartment. 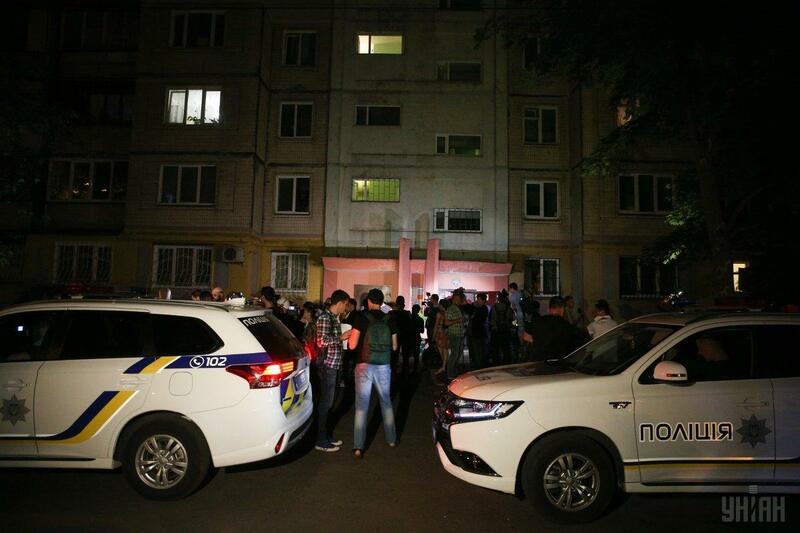 "The incident took place in Kyiv's Dniprovsky district. The wife was in the bathroom. She heard claps, went out and saw her husband in a pile of blood. She called an ambulance, he was taken away, but he died in the ambulance. A CSI unit is working at the scene," National Police Department speaker Yaroslav Trakalo said. Journalist Ayder Muzhdabaev said Babchenko went to the store, while his wife stayed at home. "He went out to the store, came back home and was shot at the entrance to his apartment," he said. 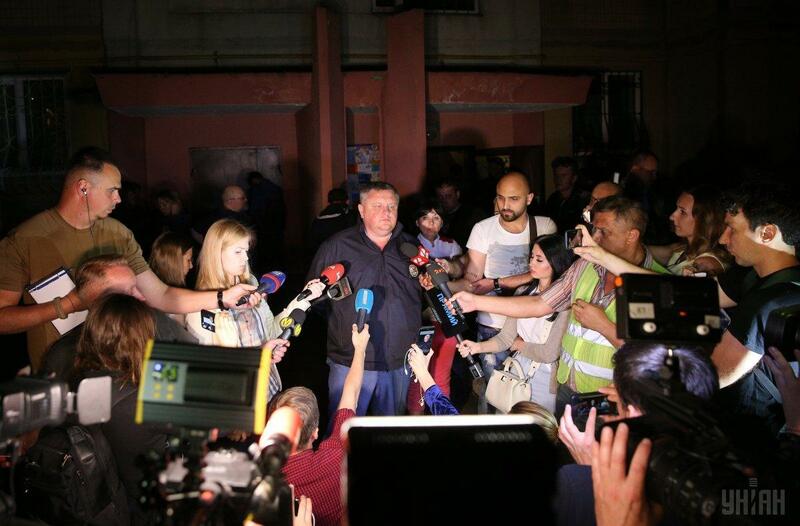 According to Ukrainian MP, member of the collegium of the Ministry of Internal Affairs Anton Gerashchenko, the murderer was waiting for Babchenko on the stairwell. "When Arkadiy opened the apartment door, the killer fired several shots at his back," he said. According to a Ukrainian volunteer and Babchenko's friend Myroslav Gai, the journalist's murder is of political nature. According to Gai, Babchenko was threatened with reprisal. "He was my friend. This is over his anti-Russian position and anti-Russian activities. He systemically spoke in support of Ukraine, against Putin and against Russia. Recently, he was often threatened from the Russian Federation. He fled from there. He wrote that he had been threatened that he and his entire family would be killed," Gai said. Babchenko was forced to live in Europe for some time, but because of visa issues, he eventually settled in Ukraine, where he started working as a TV host. "He covered the shameful policy of the Russian Federation. This is an exclusively political murder," Gai said. Babchenko was persecuted in Russia for his opposition views and criticism of the Russian authorities. In 2012, a criminal case was opened against him on charges claiming he had made public calls for mass riots. In 2017, Babchenko reported on threats and a real danger to his life and fled Russia. He lived in Prague, then in Kyiv, where he became the host of the "Prime: Babchenko" show on ATR Crimean Tatar TV channel. He supported Ukraine, repeatedly visited the war zone in Donbas. Russian opposition journalist killed in Kyiv on May 29 previously told how his life in Russia had been turned into hell by supporters of the Putin regime. The police said Arkadiy Babchenko did not make any statements about threats to his life. The first version of the motives for the murder of Arkadiy Babchenko is his professional activities, according to Chief of the National Police's Kyiv department Andriy Kryshchenko. "The first version is obvious – his professional activities, but it's still too early to set out any leads. We are working in the adjacent territory and at the crime scene, the apartment; we are establishing the location of CCTV cameras. After that, by analyzing all materials collected, we will be able to set out specific versions," Kryshchenko said. He also said that the wife of the murdered journalist could not yet be questioned due to a state of shock. Doctors and psychologists are now working with her. "So far I've told you everything," he said. "Obviously, one of the versions will be actions of the Russian intelligence services to eliminate those who prevent further poisoning of the Russians' consciousness, by telling the truth about what is really happening in Russia and Ukraine," MP Anton Gerashchenko said. 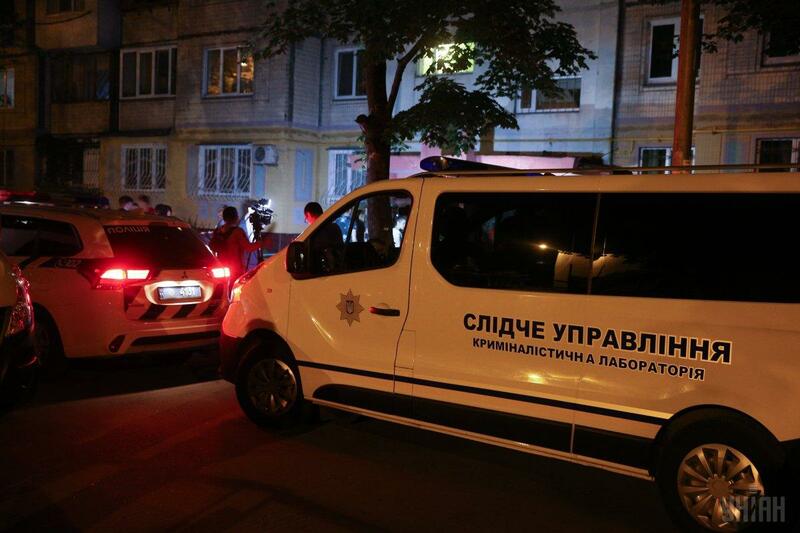 Kyiv's police said they had initiated criminal proceedings into the murder of journalist Arkadiy Babchenko. The case was opened under Part 1 Article 115 (premeditated murder) of the Criminal Code of Ukraine. Ilya Ponomarev, ex-deputy of the Russian State Duma exiled in Ukraine, said that former members of the Ukrainian volunteer battalions might be involved in the murder of journalist Arkadiy Babchenko. Kyiv police department released a composite sketch of the suspect in Babchenko's murder. It was published on Facebook by Deputy Chief of Ukraine's National Police Viacheslav Abroskin. According to the composite sketch, the suspect is male, medium build, age 40-45 years, height 175-180 cm, sporting a gray beard. The shooter was dressed in a dark blue baseball cap, a denim jacket and jeans. 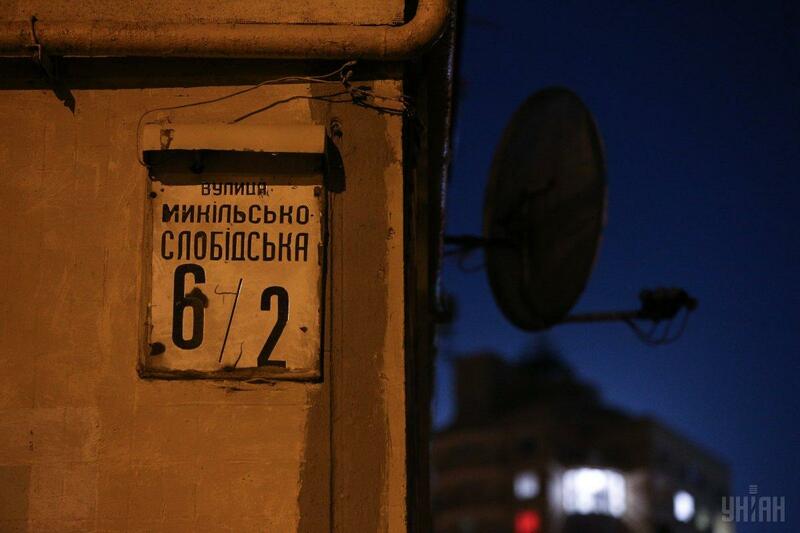 Journalist Mykhailo Tkach posted photos from the entrance of the apartment block, where Arkadiy Babchenko was killed. 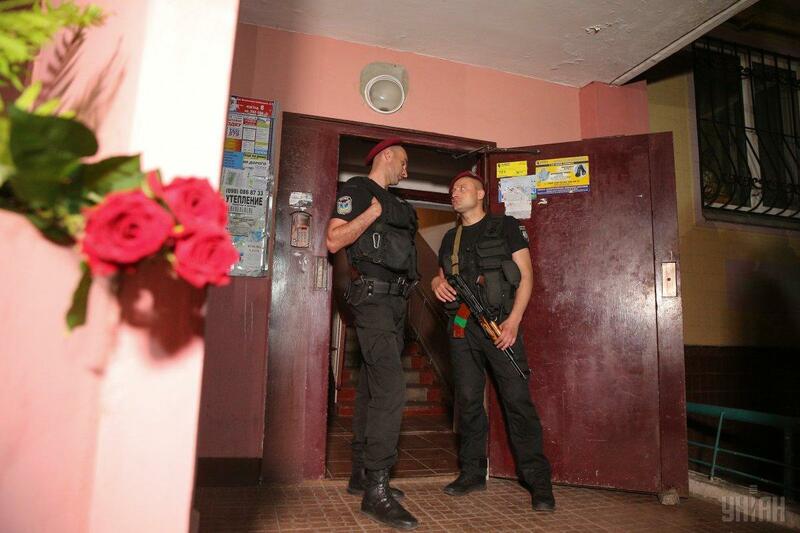 "Here I am at the house entrance, where journalist Arkadiy Babchenko was shot," he wrote on Facebook, posting photos. Russia's permanent representative to the United Nations Vasily Nebenzia during his address to the UN Security Council exploited the fact of the murder in Kyiv of the former Russian journalist. Minister of Foreign Affairs of Ukraine Pavlo Klimkin told the UN Security Council that it was still too early blaming anyone particular for the murder of Russian opposition journalist, at the same time adding that political assassinations are one of the tactics Russia has been using to destabilize Ukraine. After the news of Babchenko's death came in, people gathered in Moscow at the Boris Nemtsov's memorial on the Great Moskvoretsky Bridge to pay tribute to the killed journalist. The infamous Investigative Committee of the Russian Federation announced they had opened a criminal investigation into Babchenko's murder in Kyiv, just 30 minutes after the first reports surfaced saying he was shot and that he was being provided urgent medical assistance. The Human Rights Council under the President of the Russian Federation will address Ukrainian Ombudsman Lyudmila Denisova with an appeal to involve Russian and Ukrainian human rights activists in the investigation into the murder. The Ministry of Foreign Affairs of Russia requires the Ukrainian authorities "to make every effort to promptly investigate" the crime. Just a few hours before being shot to death, Babchenko wrote on Facebook that on that day four years ago he celebrated his "second Birthday." "Four years ago, General Kulchytsky did not take me onto this helicopter because of the overload." There was no space left. "The overloaded copter heavily climbed from the ground, and, almost hitting the chassis on the parapet, left for Karachun. Two hours after this photo was taken, it was shot down. Fourteen people died, and I was the lucky one. My second birthday, it turns out," wrote Babchenko. In the comment section, one of his friends wrote: "How many such 'birthdays' have you already had? Probably a lot?" "A lot, probably," Babchenko replied. Arkadiy Babchenko was 41 years old. He was born in Moscow on March 18, 1977, graduated from a university as an international lawyer, but became famous primarily as a military journalist, author of articles and books, and later as a political analyst and brilliant critic of the Vladimir Putin's regime. He is one of the founders of modern military prose. Babchenko published the magazine "The Art of War" and launched the project "Journalism without Intermediaries." His books have been translated into 16 languages and published in 22 countries. The author has received a number of literature awards, in particular, that from the English PEN-Club, Frontline Club, the Union of Journalists of Russia "For Courage and Professionalism," and others. Babchenko was a participant in the First Chechen War in the 1990s as an private in the Russian armed forces. In the Second Chechen War, he volunteered, shortly becoming a military correspondent for various publications, such as Moskovsky Komsomolets, Novaya Gazeta, and others. In 2008, the journalist saw the war in South Ossetia. Babchenko had six adopted children. The first child in the family was adopted, as well as the second one. And only the third daughter was his own.